FOOTBALL: Penn State Coaching Search - Analyzing the Cuteness. Penn State Coaching Search - Analyzing the Cuteness. 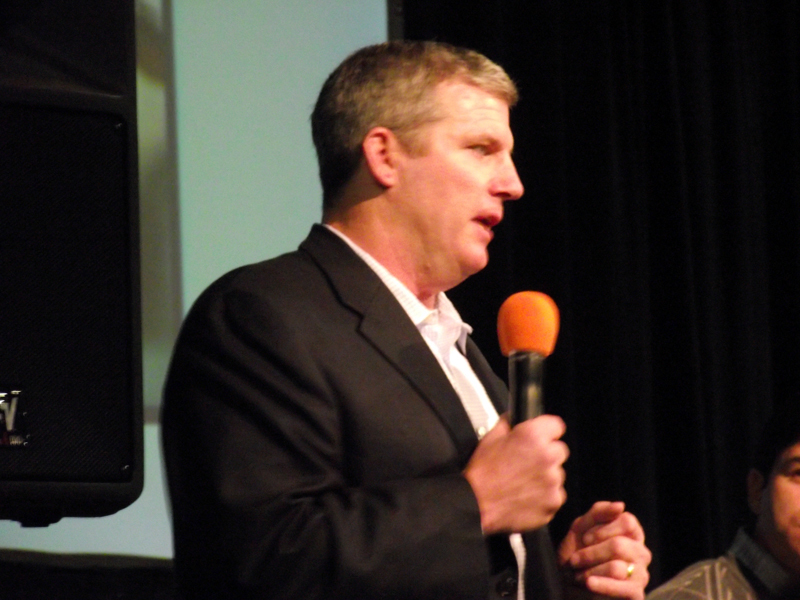 So - the rumor mill is convinced - at least they were this morning - that Mike Munchak is Penn State's new football coach. I admit, I find this to be improbable, considering Munchak is in his first season as head coach of the Tennessee Titans - yes, the Titans - the NFL Titans - formerly known as the Houston Oilers, the team for whom Munchak played Guard from 1982 - 1993, going All Pro 10 of those seasons - the team that retired his jersey number - the team that he has coached for since 1994 - the team whose jersey he is wearing in his PRO FOOTBALL HALL OF FAME BUST - oh yeah, and he went to Penn State - playing 1978-1981. The Titans, including PSU cutie Timmy Shaw, are 8-7 so far this season. He's a Scranton native - so we know that he's got Moxie to spare. So, let's get to the important information - His score on the cutiepie meter. You might think that Mike isn't a "first look" cutie - but that might be because the light blue of the titans' uniforms distracts you from his icy sapphire eyes. He's clean-cut, with a crooked smile - which is a plus - and, did I mention he has a bust in Canton? He's a successful businessman (hello? did he take my dad's B-Log class?) and is married with 2 daughters.